 Today we unveil the new UNA Esperienze, UNAHOTELS and UNAWAY brands and with them three different ways to better address our guests’ needs. This is the G-DAY and we want to celebrate with them offering the opportunity to enjoy exclusive rates reduced by 30%. Book today and discover UNA hospitality. 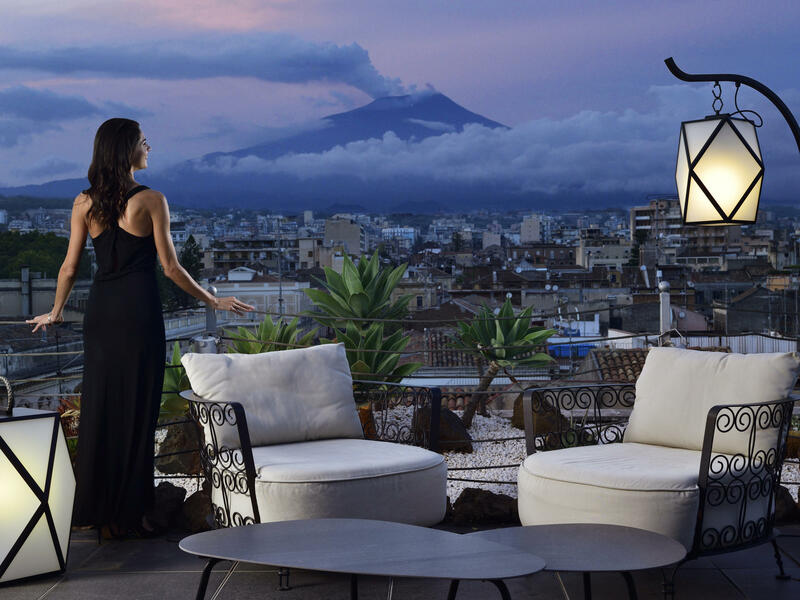 • Offer is valid at Gruppo UNA's participating hotels. • Offer subject to availability, valid for reservations made by 30 June 2019 with stays consumed by 6th January 2020. • Reservations cannot be changed or cancelled. The full reservation amount will be charged at time of booking. • Rates are per room, per night, based on single or double occupancy and availability. • A limited number of rooms may be available at these rates. Blackout dates and other restrictions may apply. • Offer not retroactive, not combinable with other offers or promotions and subject to change. • Room rates do not include additional per room, per night charges that may be applied or local/tourist taxes. • Confirmation of reservation implies acceptance of the cancellation and deposit terms. • Gruppo UNA reserves the right to discontinue this offer at any time.  • The name of the hotel, UNA Esperienze, UNAHOTELS, UNAWAY and their respective logos are trademarks of Gruppo UNA S.p.A.